Saturday April 27, 2013 was a big day in Toronto Ontario. You may think because Prince Philip from England was not only in town, but in the same hotel and same floor as the Community Event Awards, but the real show was Trucking for a Cure was awarded winner of the Returning Community Event raising over $52,000 dollars last year. 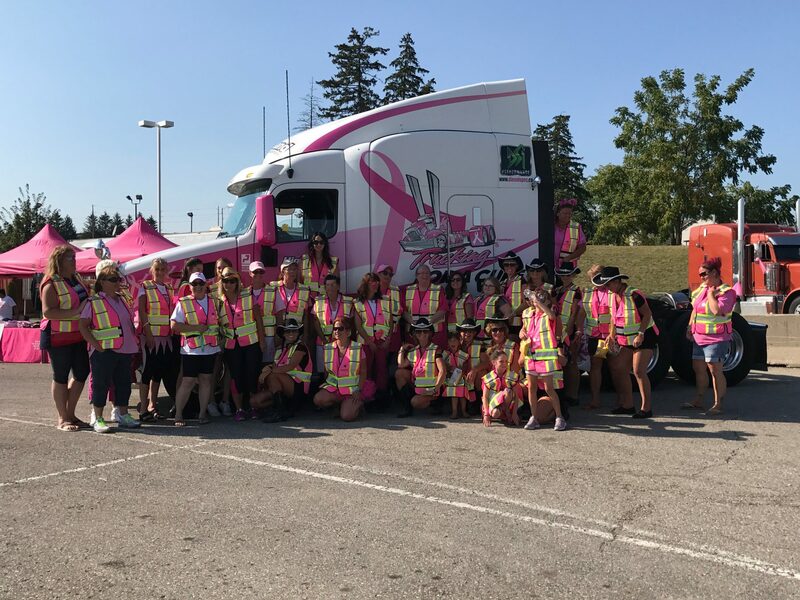 Organizer Joanne Millen-Mackenzie and Laura Horner were present to accept the award on behalf of the Trucking For a Cure Team. Well done Trucking For a Cure Team members for a job well done.